Members of SCAPC and the surrounding community participated in RHINO’s 10th “Rebuilding Hope Mission Trip” from November 11th-17th. 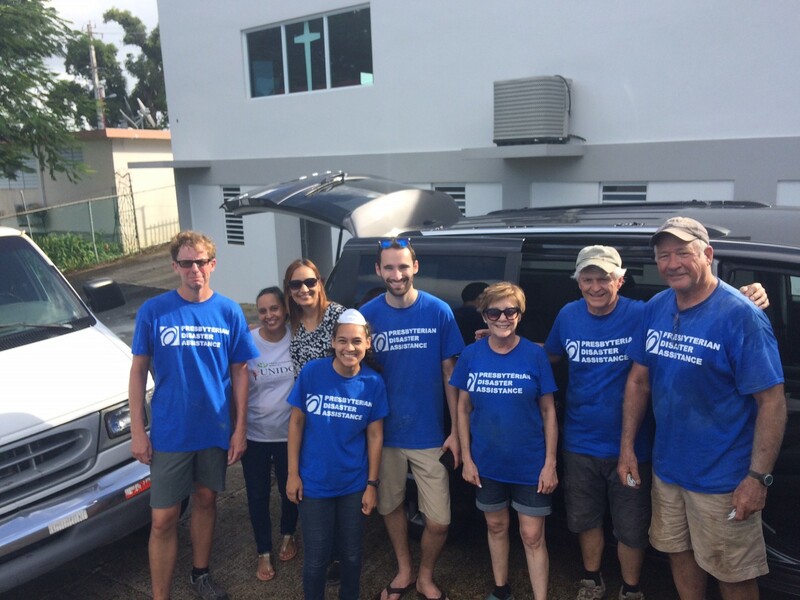 This year’s trip took us to San Juan, Puerto Rico to assist with rebuilding efforts following Hurricanes Irma and Maria. 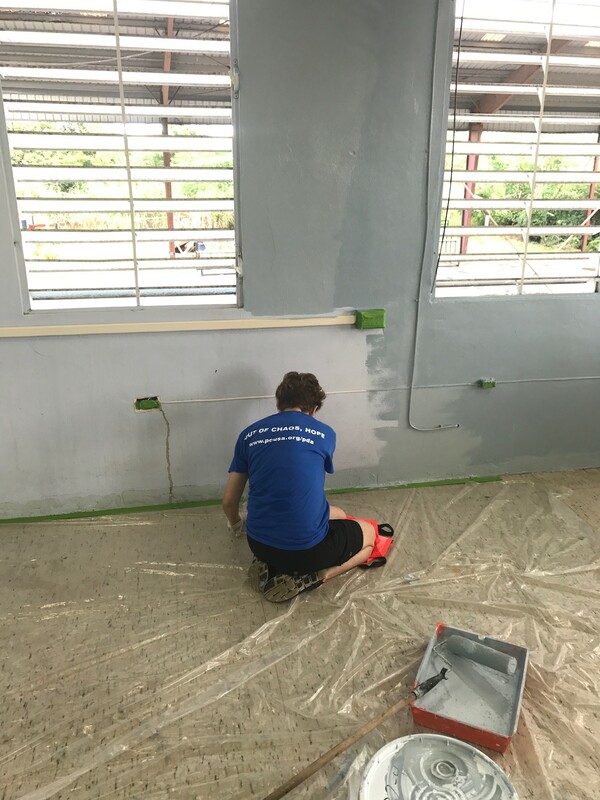 We partnered with Presbyterian Disaster Assistance for this trip, staying and serving with La Casona de Monteflores, an outreach ministry of Iglesia Presbiteriana Rvdo. Ramón Olivo Robles. When we arrived at La Casona, we were greeted by the pastor and members of the church, along with our leader for the week, Sofia. La Casona organized members of the church to cook dinners for us each night of the week, including many traditional Puerto Rican stews and meals. They also provided two informative nighttime programs to teach us about the history of Puerto Rico, their current struggles as a territory, and some insight into the experiences of the locals. 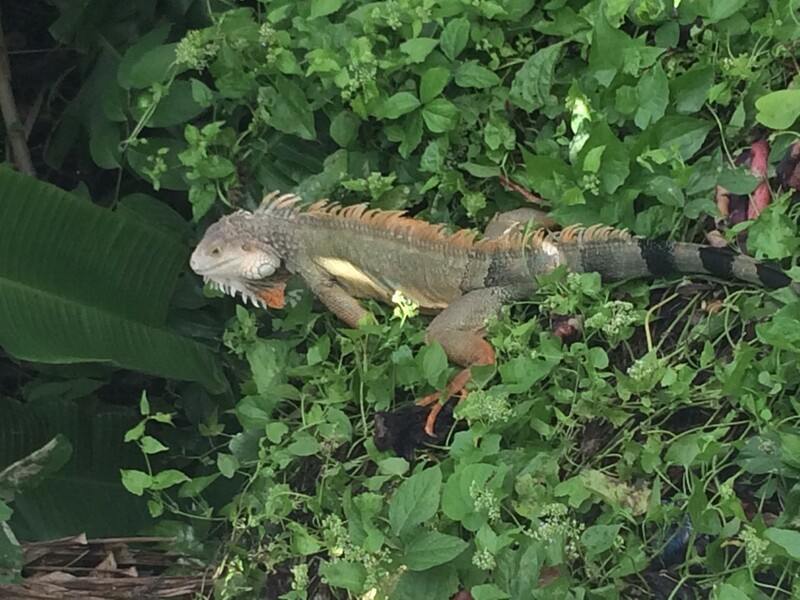 We worked Monday through Friday with two local churches, helping them to repair their respective churches. It was explained to us that in the days, weeks and months following the Hurricane, it wasn’t the first responders that helped feed and house people, it was the local churches that acted as a staging ground for supply distribution. These churches put the immediate needs of the people ahead of repairing their facilities. 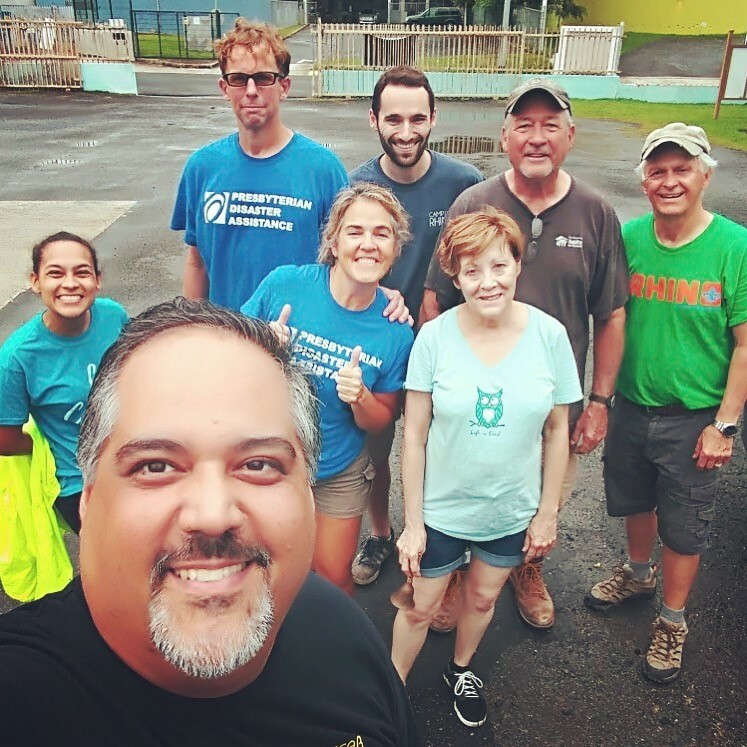 The first day we worked with Iglesia Cristiana Discípulos de Cristo en Monte Verde, helping them break up large building materials that had been damaged and assist with a termite infestation within the church. The remaining four days, we worked with Iglesia Presbuteriana en Puerto Nuevo alongside Pastor Richard. They had sustained roof damage during the Hurricane, resulting in water damage to many ceiling tiles. It was explained to us that the damage to the second floor of the building was so overwhelming, that it hadn’t been touched. Even on the first floor of the building, we saw many ceiling tiles that were moldy and in need of replacement. By the end of the week, we were able to remove all of the ceiling tiles and clear out everything from the second floor. New ceiling tiles were installed on the first and second floors. In addition, we were able to repaint a room for the church to use as a technology room for the community. The progress we made was amazing to see, and we were all very pleased with the impact and the lives that will be lifted because of our hard work.